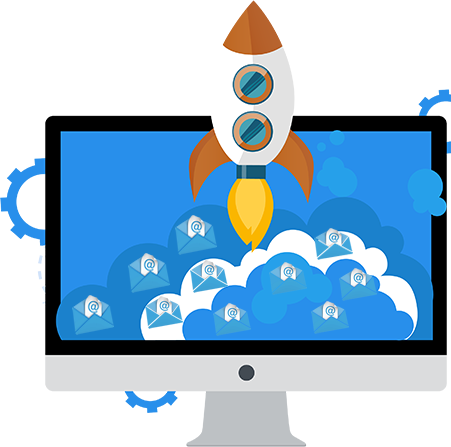 Reliable Cloud SMTP Servers for your email campaigns. 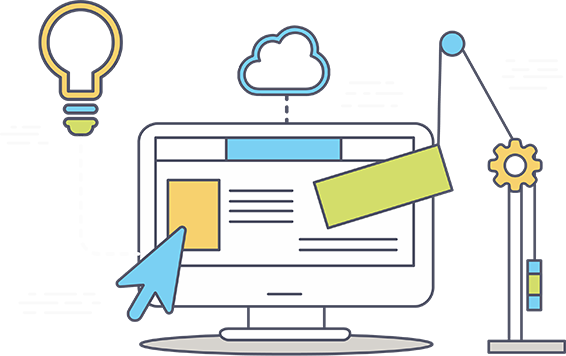 Get deliver your email campaigns with speed. Reliable, affordable and scalable email delivery service. Some people still relay their emails with normal smtp servers like yahoo, gmail, hotmail whereas cloud smtp servers are best solutions for email marketing. 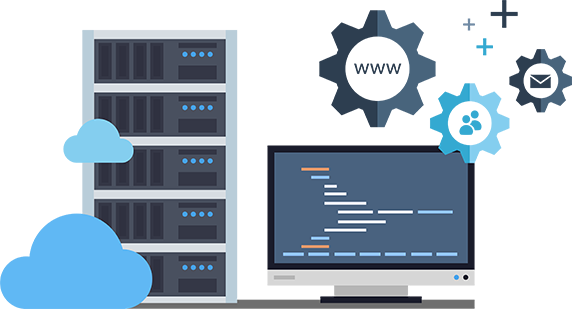 You can scale the cloud email servers as per your needs and requirements without moving your data or doing setup and settings again and again. Our cloud email servers provide you full tracking features which help you to track down your email delivery. Each cloud smtp server come with dedicated IPs and free SPF, DKIM, DMARC and rDNS setup features. We also offer free software with each smtp server. Lots of smtp servers providers in town. You can use our smtp sever with any email marketing software or application. Enjoy 99.99% uptime with our high volume email delivery friendly network. Our SMTP servers are 100% secured and DDOS protected. Cloud Smtp Servers is the only smtp server that provide 24/7 support. Get fix your issues right away using our live chat support. Pay as you grow. No hidden charges! Get dedicated smtp server for your email marketing campaigns. Now you can send millions of emails daily with our optimized dedicated email servers. Now deliver your emails with super speed. We have fast email delivery servers which can deliver your emails with no delays. 20,00+ People trust Cloud SMTP Servers! Be one of them today.